Lena Mae Elliot Pittman, of Liberty, passed away on Saturday, July 7, 2018. She was 82. Born on February 7, 1936, in Casey County, Kentucky, she was a daughter of the late Dillard Clay and Sadie Rayburn Elliot. Lena was a homemaker. She loved flowers, gardening, animals and riding her golf cart. She was of the Baptist faith. Ms. Pittman is survived by five daughters, Lona Lorraine Pittman of Liberty, Effie Mae Pittman of Windsor, Shirley Pauline Jarman of Elkhart, Indiana, Mary Ann (Edward) Rowland of Hustonville and Betty Jean (Billy) Griffin of Stanford; four sons, James Charles Pittman of Waynesburg, William Ray (Tina) Pittman of Liberty, Vernon Lewis (Connie) Pittman of Liberty and James Lewis (Diane) Pittman of Yosemite; twenty-six grandchildren; and forty-seven great-grandchildren. Other survivors include seven sisters, Annie McAninch, Della Haggard, Stella Emerick, Judy Salyers, Louise Payton, Martha Luster and Mary Pittman; and two brothers, Clay Elliot and Silas Elliot. 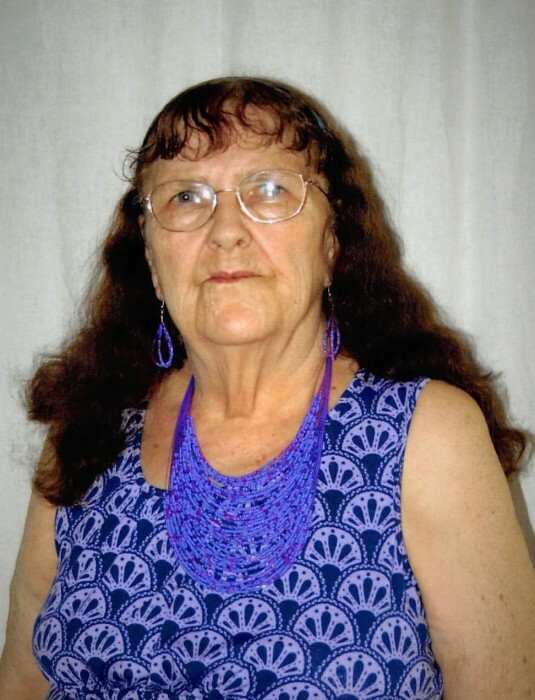 In addition to her parents, Lena is preceded in death by three sons, Frankie Lee Pittman, James Chester Pittman and William Harlan Pittman; a sister, Alma Perry; two brothers, Johnny Haggard and Albert Buddy Elliot; two grandchildren, Ronald Wayne Pittman and John Hedden; and a great-grandchild, Cadence Keith Pittman. The funeral service will be held at 1:00 P.M. on Tuesday, July 10, 2018, at McKinney-Brown Funeral Home with Bro. Johnny Maupin officiating. Burial will follow in Salyers Cemetery. The family will receive friends from 6:00 P.M. to 9:00 P.M. on Monday, July 9, 2018, at McKinney-Brown Funeral Home. In lieu of flowers, contributions of sympathy may be made to the funeral home to assist the family of Ms. Pittman with funeral expenses. Arrangements for Ms. Lena Mae Pittman are entrusted to McKinney-Brown Funeral Home. An online guestbook is available at www.mckinneybrown.com.